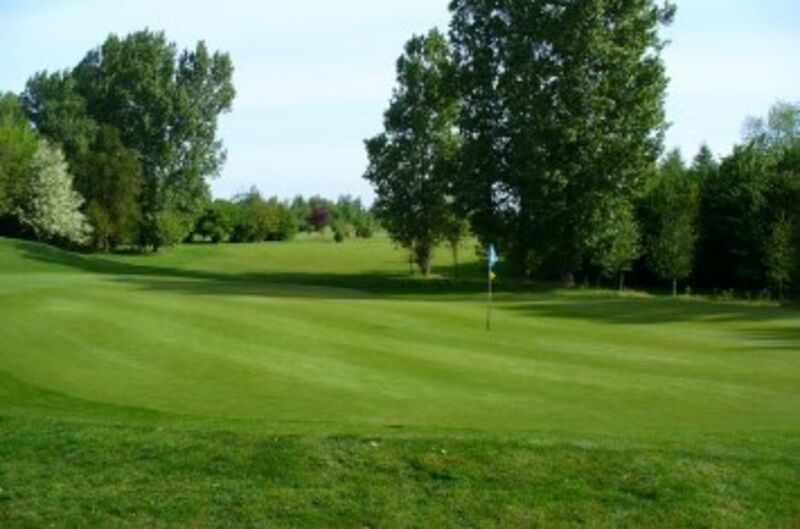 Spalding Golf Club is a friendly private members club and currently has vacancies for membership. New members are made to feel very welcome, with regular golf events, competitions and 'away days' organised to encourage mingling and a very active social calendar. We offer a wide range of membership packages at Spalding Golf Club, so there’s something to suit everybody. The application process for membership is very simple. Please fill in an application form and return to the Secretary. You can download the form by clicking on the link, (application form) or contacting the club on (01775) 680386 and we can send you a form. Once this has been received and approved, you will be contacted by the S ecretary to come to the club for an informal induction, this is a chance to show you around, to answer any questions that you may have, and to introduce you to fellow golfers. We aim to help you join as a member and play golf with us within the week! Although the form asks for a proposer and a seconder this is not essential. If you do not know any members of the club just make this known to the Secretary on application. The appropriate affiliation fee will be applied in addition to the annual subscription. *£50 administration fee applies upon joining.